We wrote previously on how to save money on college textbooks. One strategy is to rent text books rather than buy them. We listed 4 great companies to use. 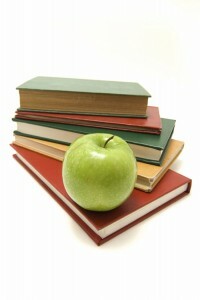 One of those companies, CampusBookRentals.com has a fantastic offer for students attending summer classes. Now through August 2, 2013, you can rent any textbook for $29 . Even after this summer special, you can continue to save 50-85% on your textbooks with CampusBookRentals.com . Renting textbooks makes sense plain and simple.